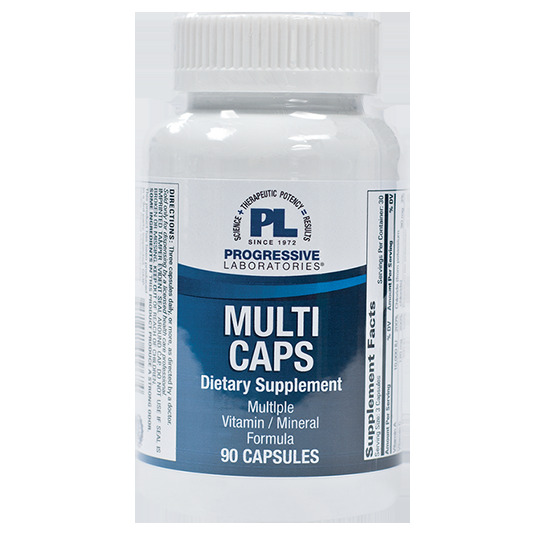 Multi Caps, a high potency multiple vitamin and mineral formula. 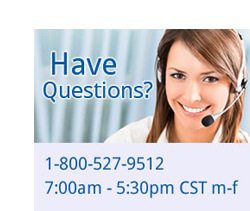 should be used in all maintenance schedules. Provides 100% or more RDA of 13 vitamins and minerals plus a host of amino acids and enzymes. One capsule three times daily with meals.